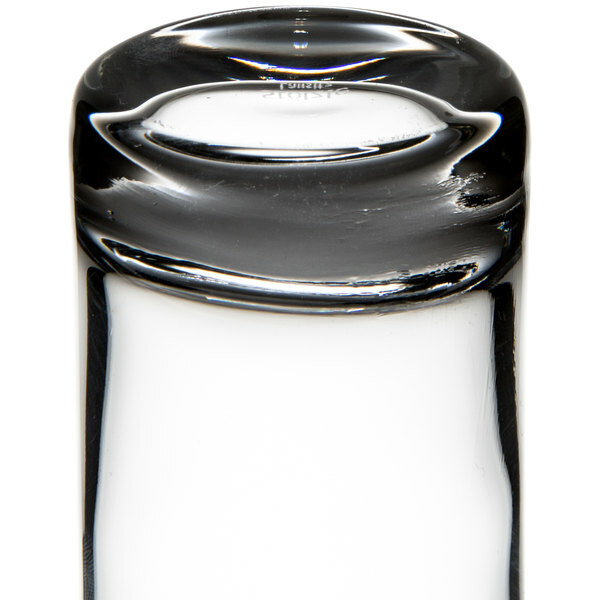 Set the new standard for style and sophistication in your establishment with the Stolzle 3500013T 11.25 oz. New York Collins / mojito glass! This 11.25 oz. 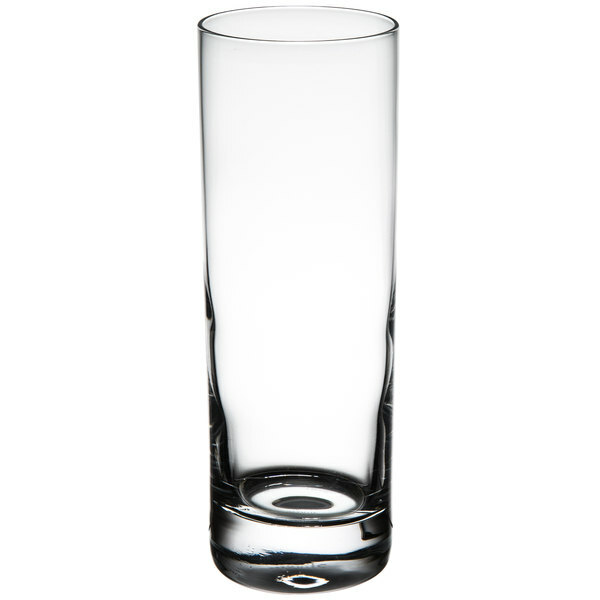 tumbler's sleek silhouette provides a polished look that customers will love. Sparkling and crystal clear, it will showcase a variety of drinks from water and soda to mojitos and tom collins mixed drinks. The 11.25 oz. capacity even leaves plenty of room for ice! 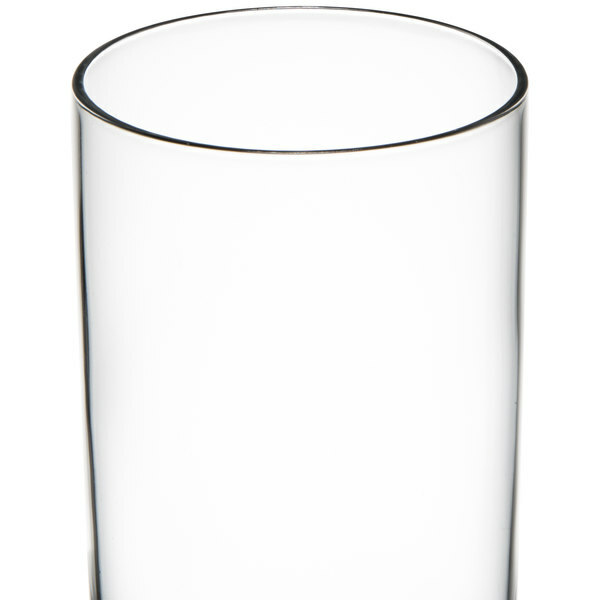 No matter what you serve, this Stolzle glass will make it shine. Made of 100% lead-free crystal, this Stolzle glass provides higher clarity and brilliance than comparable glassware which contains lead. Each of Stolzle's glass products undergoes a special fire tempering process, increasing hardness and durability, and therefore reducing the risk of breakage. 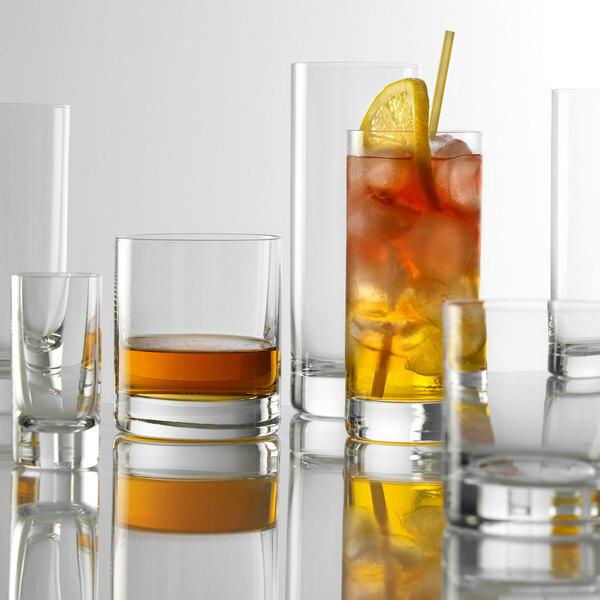 The smooth touch and delicate chime of Stolzle crystal glassware will instantly make it clear that your customers are receiving the best product and service possible. With the Stolzle New York 11.25 oz. Collins / mojito glass, your signature cocktails are sure to always look their very best. I use these for water glasses and like them a lot. The glasses have some heft, which makes them feel substantial. They're tall enough to hold water and narrow enough to work. Good quality and size. Perfect for my Absolute/Tomic cocktail. Just ordered them second time for my friend's bar in CA, I think it will be great gift for everyone. Thank you guys! We like the look of these mojito glasses but they are moderately expensive and they unfortunately break quite easily so we use them for a limited number of drinks on our menu and have to replace them every so often. This is the perfect serving size! Not too big, not too small. Excellent quality and the price simply can not be beat, you need this for your mojitos! 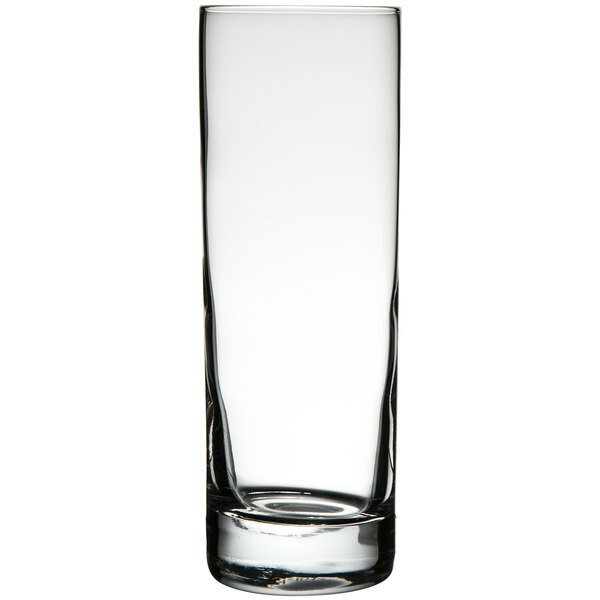 Anchor Hocking Stolzle S3500013 New York 10.75 oz. Collins / Mojito Glass - 6 / Box , we would definitely order these again! True to the description and met our expectations! They look beautiful in our dining room!! 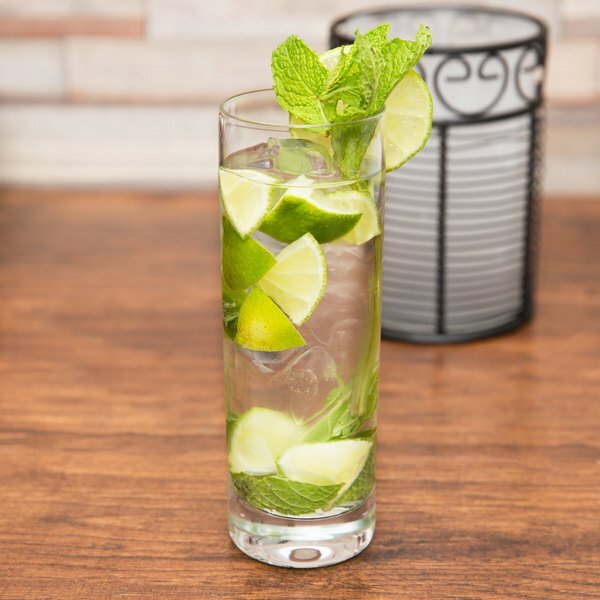 These collins, mojito classes are great for any summer time drink! We like to serve basil iced tea lemonade in them or mix up our favorite Tom Collins. What amazing glasses! We serve freshly brewed iced tea in them!! They are a great size for controlling beverage portions and managing costs!! Very easy to clean and store! !